Combining the ancient wisdom of the Vedic tradition and the point of view of the modern spiritual seeker, Karma illustrates how to find meaning and purpose in a life that can at times feel random and out of control. 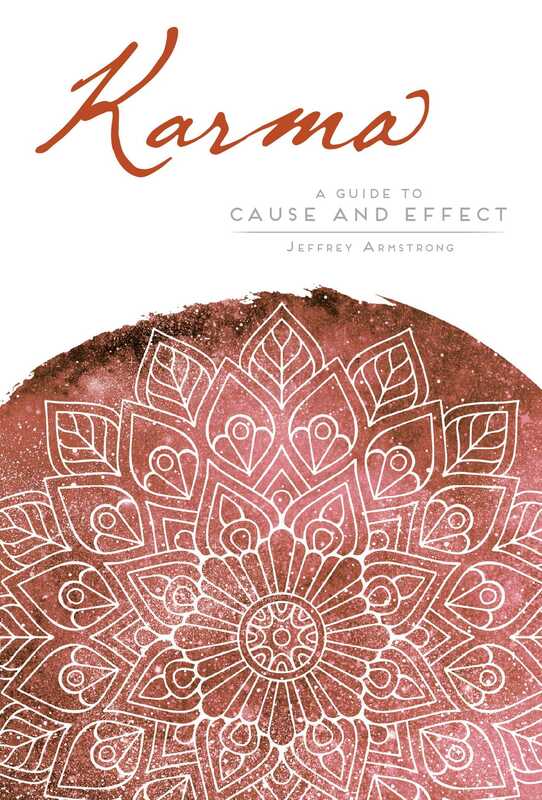 In this compelling and in-depth introduction to the ancient Hindu concept of karma, spiritual teacher and award-winning author Jeffrey Armstrong explores reincarnation, the deeper mysteries of the soul, the laws of nature, and the ways in which cause and effect influence our lives. Moving beyond Western perceptions of science and luck, Armstrong explores the mystical balance of the universe. These long-secret laws of karma, excavated from the ancient wisdom of India, offer a means to deepen one’s spiritual vision and reveal the profoundly interconnected nature of all that exists.